Serving KC Metro Since 1965! Bernie's Fence Company was established in 1965 by Bernie O'Connor. Bernie's Fence was built on the belief of doing the best quality fencing workmanship with superior quality materials. Contact us today for a FREE Estimate! Bernie's Fence Company was established in 1965 by Bernie O'Connor. Bernie's Fence was built on the belief of doing the best quality workmanship with superior quality materials. Steve O'Connor is now carrying this quality reputation into the second generation. Customer satisfaction has always been our main priority. More than 95% of our business comes from the referrals of our satisfied customers. We are confident that you will be as equally happy with our fencing workmanship. We are available Monday through Friday from 9am to 5pm to serve you. Please contact us through email or give us a call today for a FREE friendly fence estimate: 816-525-0167. - Three and five year Warranties on workmanship. - Better Quality Wood - No knot holes, splits, cracks or warps. All wood is beautiful and smooth. - Owner supervision of the job. - Pick up Dirt - No mess for you to clean up. We can also haul off the excess dirt for a nominal fee. - Large Diameter Hole - 26" - 30" in depth. The result is a longer lasting more stable fence. 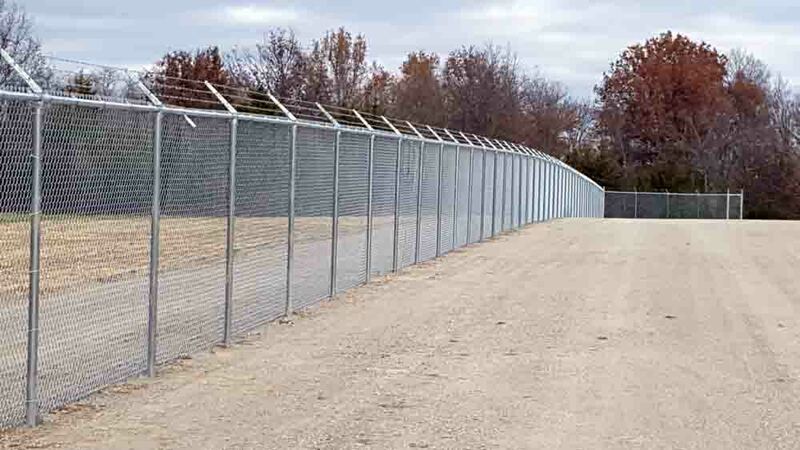 BERNIE'S FENCE COMPANY OFFERs SUPERIOR QUALITY RESIDENTIAL AND COMMERCIAL FENCING IN THE GREATER KANSAS CITY METRO AREA. CALL STEVE TODAY to receive your FREE ESTIMATE: 816.525.0167.